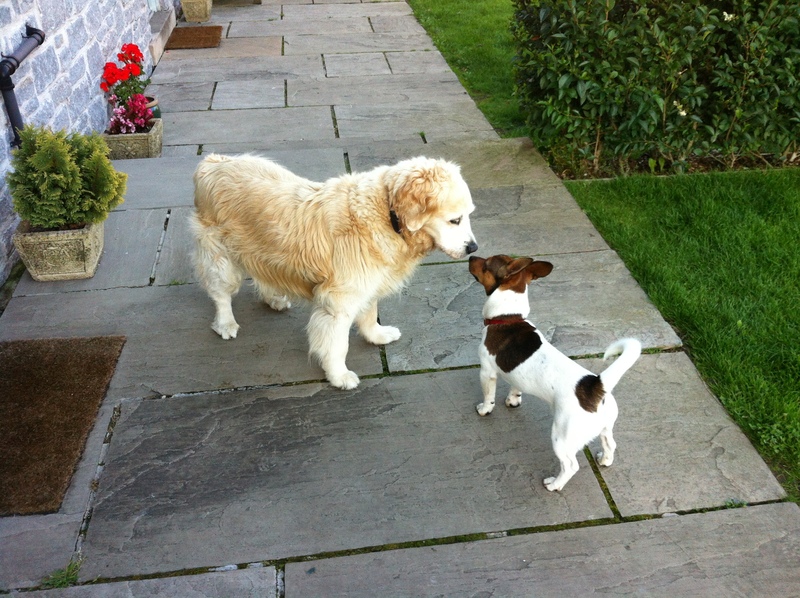 Endmoor Farm Peak District cottages offers Pet friendly accommodation. We welcome all kinds of pets, but especially we welcome dogs . 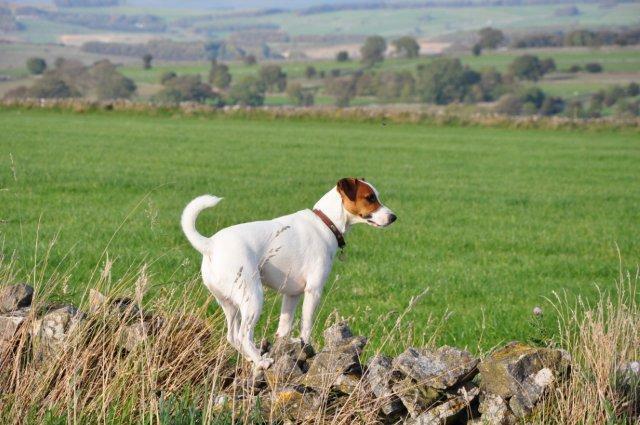 Endmoor Farm has a very dog friendly environment set in the beautiful Derbyshire countryside we have everything to suit dog owners and make your pet feel right at home. Endmoor Farm is close to the Peak District Village of Monyash, so there are plenty of lanes and tracks that are just perfect for dog walking. We even have two dogs who live on the farm and one who visit’s regularly, so your dogs need never lonely. You don’t need to worry about leaving your four-legged friends behind when you slip out to the pub either. There are plenty of local dog friendly pubs that allow you to take your pet right inside. Even though we welcome dog’s, the self catering accommodation here at Endmoor Farm is rated 5 Stars on Trip Advisor and 4 Stars by The Tourist Board. The Peak District cottages are by the grounds of a working farm surrounded by open fields with woodland and cycle trails nearby. So, it doesn’t matter whether your dog is big or small, we really have something for every typ of dog. We know that being together as a family means bringing the pets along too. So come on, what are you waiting for? Drop us a line to enquire about booking one of our fantastic pet friendly, Peak District cottages today. We guarantee you and your pet will have a great time. Read the testimonials of some of our other visitors to get a feel of what others think about Endmoor Farm.